Of course, the big item on this month's agenda is our upcoming inaugural Expo at Deustches Haus on April 6. We're asking all members to come on out and get the latest on this great event, as well ask questions. 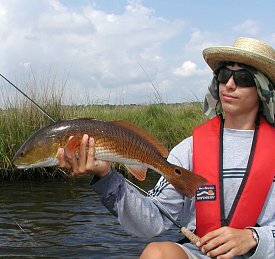 We'll also talk about this weekend's New Orleans City Park Big Bass Rodeo and Fishtival. Our inaugural New Orleans Fly Fishing Expo only a month away! 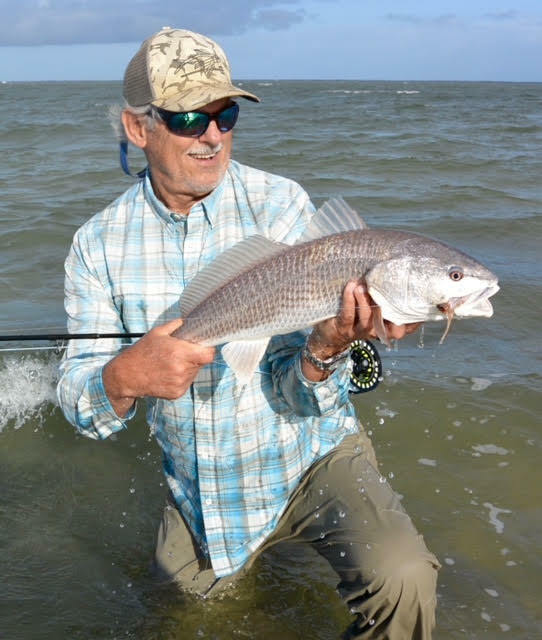 Our inaugural New Orleans Fly Fishing Expo is only a month away! We're looking forward to this great event at the new Deutsches Haus, on the banks of Bayou St. John. We'll have fly casting seminars, demonstrations, and instruction, fly fishing seminars, fly tying demonstrations and instruction, an Iron Fly Tyer competition, an Outdoors Writers Roundtable, outdoor equipment displays, vendors, exhibitors, and auctions/raffles featuring many great, and in some cases rare items. The NOFFC supports Casting For Recovery and will make a donation to them with proceeds from the Expo. Headling this event will be Jon Cave. 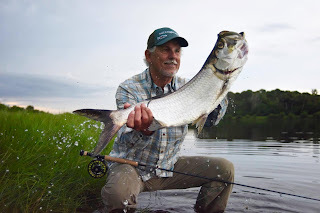 Cave is a nationally-renown fly fishing writer, author, instructor and guide, who operates the Performance Fly Fishing School. Jon will be holding his semi-private casting class the day before the Expo. Everyone is invited to sign up for this rare opportunity, slots are limited. Addressing the group briefly that morning will be Lt. Governor Billy Nungesser. 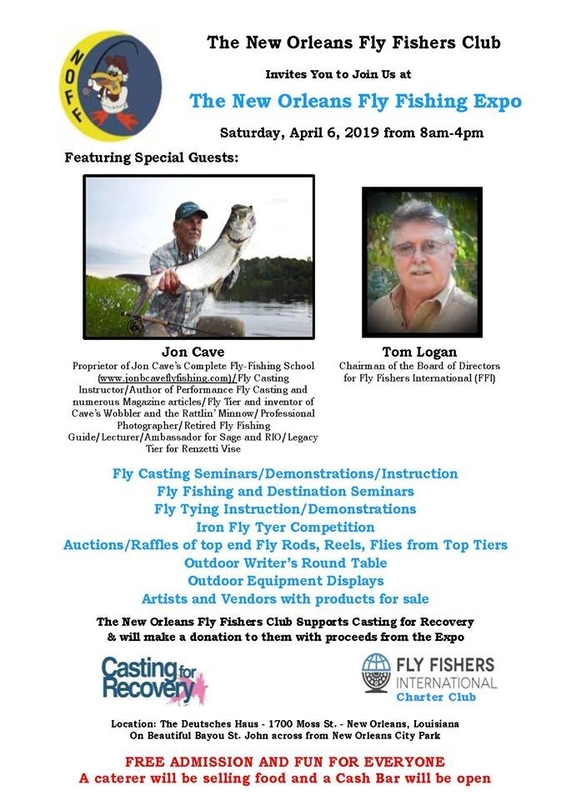 After him, Tom Logan, Chairman of the Board of Directors of Fly Fishers International (FFI) will give a brief presentation. After those two keynote speakers, we'll have an entire day of seminars and demonstrations. Some of the best tiers in the South will be here as well. The list includes: Kevin Andry, Ron "Stippled Popper" Braud, Kenneth Breaux, Tom Bullock, Glen "Catch" Cormier, Leon Cuccia, Steve Flanagan, Ron Forman, Fred Hannie, Scott Irwin, Don Lauler, Kent Reagan, Lance Renoux, Lee Robinson, Dustin Schouest, Captain Chip Smith, Gene Smith, Tom Tripi, Rex White and Buster Wolfe. 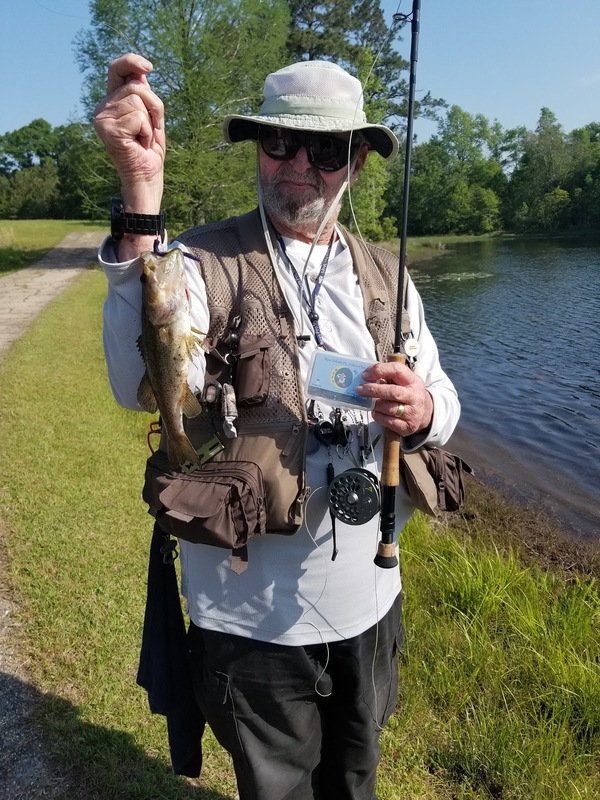 While the Expo is predominantly fly fishing, there will be exhibitors from Louisiana State Parks, Scenic Rivers Alliance, FFI Gulf Coast Council, and Casting For Recovery. Also, Masseys Outdoors will be on hand giving free kayak demos on Bayou St. John. One of the highlights of the Expo will be a unique "Outdoor Writers Roundtable" featuring several of the top outdoor writers across the region. Participants include Capt. J.P. Morel, Capt. C.T. Williams, Capt. Peter Scafaru, Chris Holmes, Eric Muhoberac, and Catch Cormier. 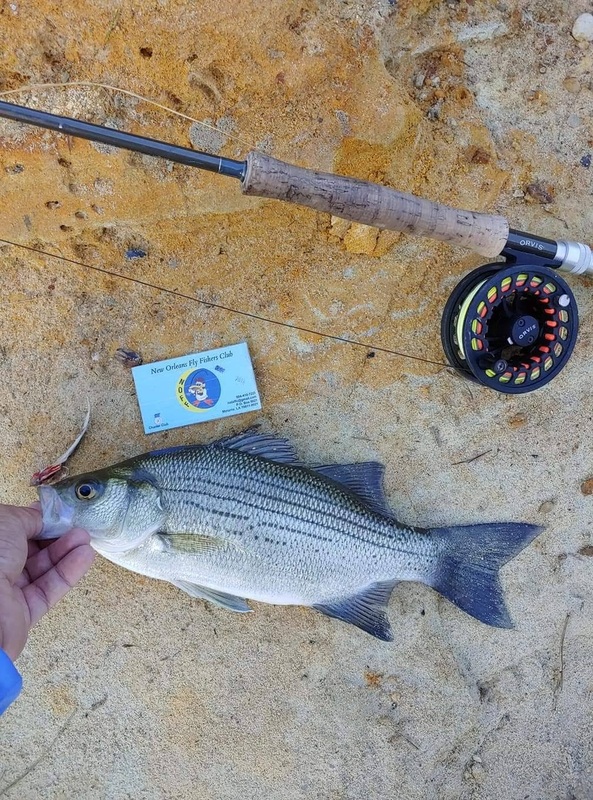 The audience is welcome to ask questions related to all types of fishing, and fishing-related issues. For those fly tiers wanting to test their skill and innovation, there's the always-fun "Iron Fly Tying" competition. Each contestant gets a set of materials and ties any fly they can conjure up from the materials. Past winners in similiar contests have been very creative! You can keep up with all the updates on the Expo by going to our Facebook page. The New Orleans Fly Fishers Club is proud to announce The Little/Short Year CPR Tournament. 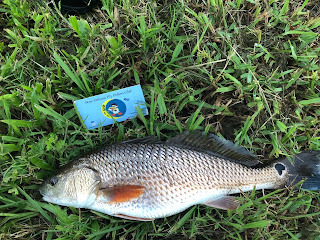 We are doing this in response to the positive feedback we received to The Big Year, as well as giving club members the chance to take advantage of the great fishing that occurs during the cooler weather months! 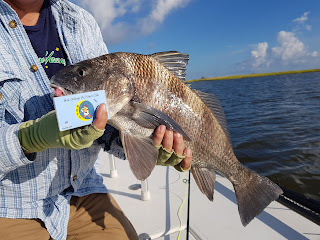 We will be giving out the Photo ID cards for the Little/Short Year at the October General Meeting (10/25/18) held at The Blue Crab. Please be sure to be in attendance to get your card, so you can start making submissions when the tournament begins! 1. The Tournament will begin November 1st, 2018 and conclude on March 31, 2019. The winner of The Little/Short Year will be announced at the New Orleans Fly Fishing Expo on April 6, 2019. 2. ALL ENTRIES MUST BE SUBMITTED TO THE FOLLOWING EMAIL ADDRESS: bigyearnola@gmail.com . Submissions not sent to this email address will not be included in your species count. 3. 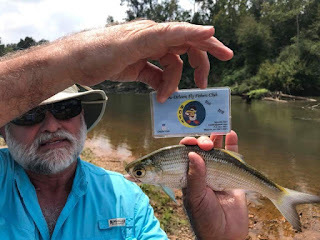 To enter a fish you must photograph the fish and include the fish, fly it was caught on, and the official contest ID card (This will be supplied by the club in the near future). 4. Please submit your photos as you catch the fish. In the event of a tie, we will use the earliest entry as the tie breaker. 5. 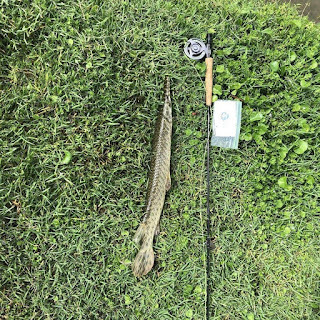 This is not a “big” fish or “most” fish contest. 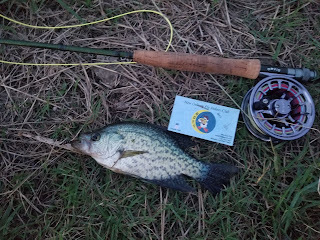 The winner of the tournament is determined by the largest variety of fish species. 6. All fish must be caught within the FFI’s Gulf Coast Council region. (Louisiana/Mississippi/Alabama/Florida Panhandle). 7. All fish must be caught on flies and flyfishing equipment. 8. This contest will be on the honor system. 9. This will be a CPR (Catch/Photo Release) contest. No dead fish allowed. 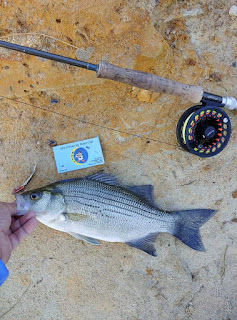 A photo should be taken as quickly as possible and the fish should be immediately released. The photo must be taken at the site the fish was caught. 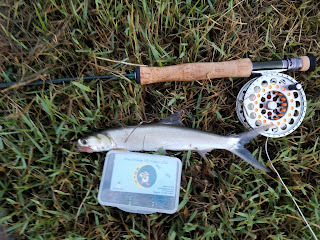 (No ice chest, driveway or cleaning table fish photos allowed). 10. 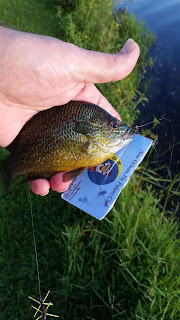 Any disputes or questions concerning fish identification will be reviewed by the tournament coordinator and an independent biologist. The findings of these parties and their determination is final. A. We would encourage everyone to keep a log book of dates, fly caught on, species caught, state caught in, nearest city/town, body of water caught in. B. Photo ID cards will be available at the October General Meeting (10/25/18) at The Blue Crab. In the event your card is lost or misplaced, you can request a replacement card. C. We will be announcing the prize donations as soon as we have all of them confirmed. D. Finally, the goal of the tournament is to get everyone fishing! Go out, have fun, and enjoy your time on the water!